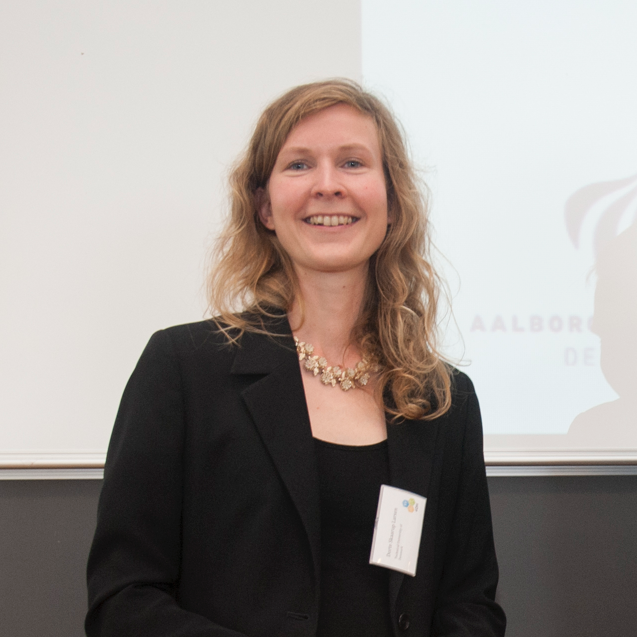 Dorte Skaarup Østergaard defends her PhD thesis entitled "Heating of existing buildings by low- temperature district heating”. The defense takes place at the Technical University of Denmark on November 8, 2018 at 13:00. The thesis is supervised by Professor, Svend Svendsen. 4DH PhD Fellow Lars Grundahl successfully defended his PhD thesis on the 14th of December 2017. A new report on the Role of Solar Thermal in Future Energy Systems was recently published by Aalborg University. Further research is required regarding the role of solar thermal in future energy systems. This report is based on research performed by Aalborg University with the collaboration of Subtask A project partners Sebastian Herkel and Andreas Palzer from Fraunhofer ISE, Marcus Hummel and Richard Büchele from the Technical University of Vienna as well as Bengt Perers and Simon Furbo from the Technical University of Denmark. Additional collaboration with other subtask project partners has contributed to enhancing the methodology and reporting of the research. Contributions from Rasmus Lund from Aalborg University are also appreciated. This report was founded by Danish Energy Agency through the EUDP programme (Energy technology Research and Development programme). 4DH was represented by Brian Vad Mathiesen on the EU4Energy Kyiv Policy Forum, on September 25th, 2017, where he gave a presentation about Methods and results of the Heat Roadmap Europe studies: Energy efficiency and renewable energy. Thursday 28th September, 2017 Michael Herborn, from the Department of Law of University of Southern Denmark, successfully defended his PhD thesis entitled: “Chapter 1a of the Heat Supply Act and its Impact Upon Municipal Engagement in Strategic Energy Planning". 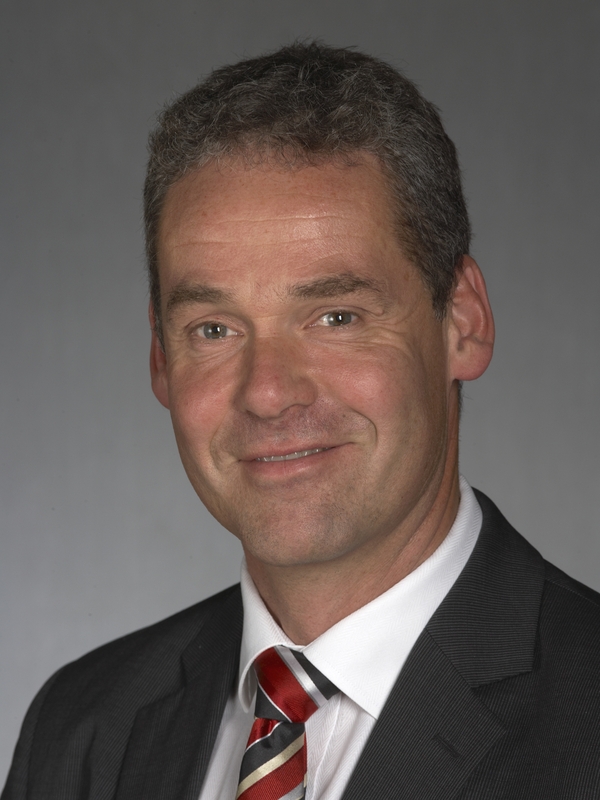 His thesis examines the impact of the codification of municipal engagement in the heat supply market upon the ability of municipalities to engage in strategic energy planning in pursuit of transitioning the Danish energy sector to one based entirely upon renewable energy by the year 2050. According to Michael Herborn, there is perhaps cause for re-evaluating of the basic principles, particularly given that the availability of other technologies for individual heat supply are on the increase. This would though constitute a significant alteration of the policy behind the Heat Supply Act and the laws that are set out in Chapter 4 of the Act in particular, though also planning powers under Chapters 2 and 3. By placing the development of heat planning laws in the context of the series of major statutory interventions that took place in the energy sector in the years following the energy crises of the 1970s, not least the 1979 Heat Supply Act, it can be seen that Denmark locked-in certain technological solutions for the energy sector. Doing so was a conscious planning decision based around the rollout of two particular technologies – district heating and natural gas. Similarly, the promotion of CHP plants, following the 1990 Heat Supply Act, was a conscious policy decision. The same cannot be said of the technological limitations placed upon municipal engagement in the heat sector following the introduction of Chapter 1a. Planning takes place in a continuum and the technologies locked in in the 1970s, 1980s and 1990s were locked in as part of a plan. Given the importance of the transition to a carbon-free energy sector, the time is now ripe to re-evaluate heat supply law in a manner that reflects the changed technologies.
" It is important for LOGSTOR to be a part of the development of the next generation of district heating in 4DH’s cooperation with industries, universities and research, and utility companies. The 4DH projects are based on the Danish model in designing the future’s district heating solutions and technologies that can be used by utility companies all over the world. Because of this they will have a great impact on the Danish export potential within district heating solutions."